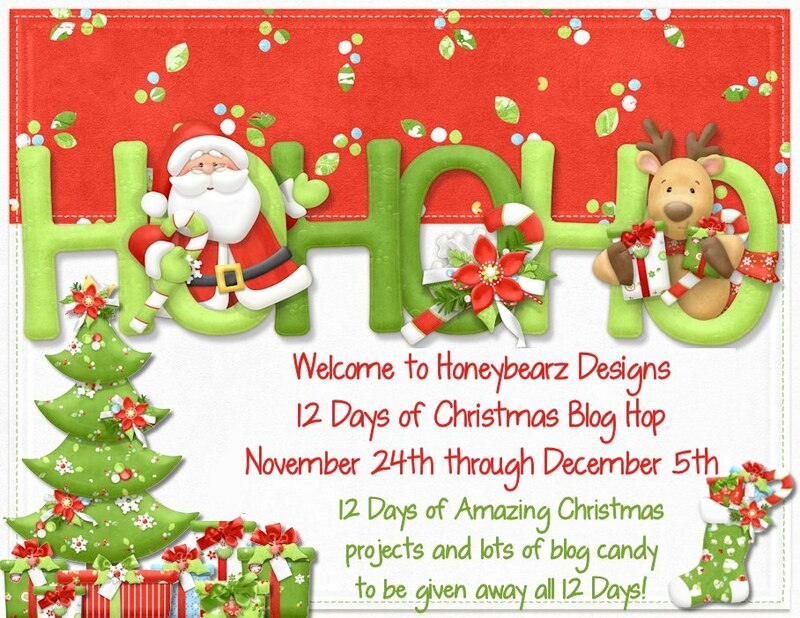 Welcome to the 12 days of Christmas Blog Hop hosting By Lisa over at honey bearz designs. Head on over there to check out all the great prizes and the guest designers as well. If your coming from Scrapping Madge your in the right place. On the second day of Christmas, my true love sent to me a cute little nutcracker!! Ok ok there should be two but one took long enough to put together. He’s from the Clara’s Christmas kit. I made him using the new winter collection from dcwv. I think he uses 7 or 8 pages of paper.I used some cheap shiny paper for the metallic silver parts. and he stands about 12" tall. i did modify his teeth and eyes from the kit. so i wouldn't have to put all those little white teeth..
Make sure to go check out this kit its to die for well almost all of them are. Head on over to Miranda’s next. wow he's amazeballs!! nice job!! He is so amazing! He is also so adorable! It's hard to believe he is made of paper! I love it!! 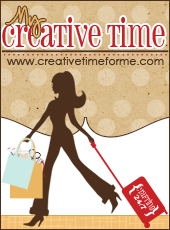 Wow very cute.. What a great use of and SVG..
All I can say is AWESOME!!! That looks like it would have taken you forever to create. So detailed. OMGosh...how cute is that....it is just fabulous. That's a dynamite project - TFS! He is absolute adorable! I am sure it took lots of time and patience to put him together! TFS! 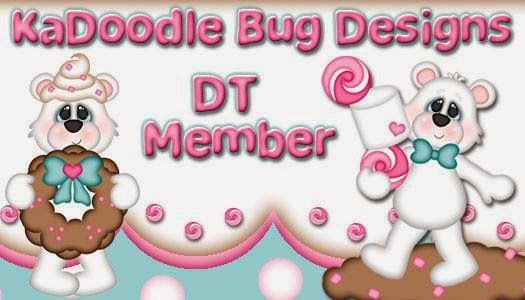 OK, this soooooo makes me wish I could do SVG files...super super duper duper extraordinary! Great Job! wow, how cool is he!! This is awesome. Great project. OMG! would love this nucracker for my daughter. It is spectatcular. He is so awesome!! 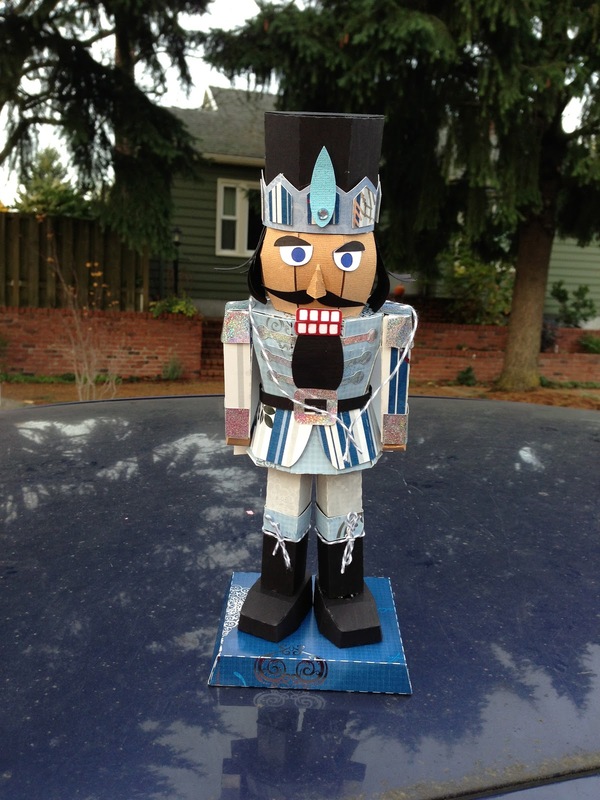 I love nut crackers! !